Spring has come to Mary Jane Lee Park! 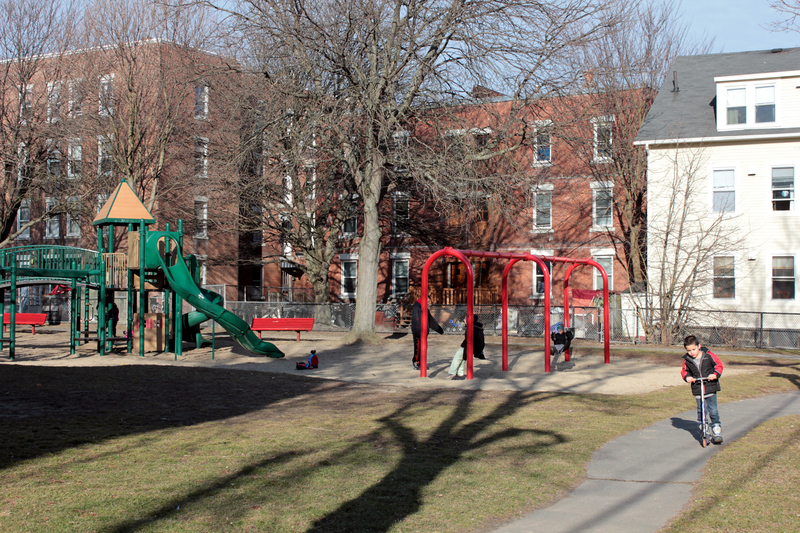 This entry was posted in photography, Public Spaces, Salem MA, The Point and tagged parks, photography, play, public space, the point by jellybeancity. Bookmark the permalink.